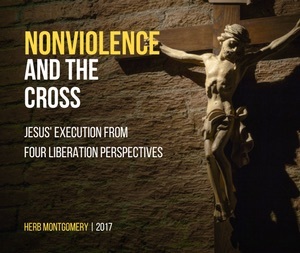 This month’s featured presentation is from our series on nonviolent atonement entitled Nonviolence and the Cross. The great hope of the Hebrew people was not to one day become a disembodied soul in some far distant heaven. It was a forward looking toward a day here on earth when all oppression, violence and injustice would be made right. When justice would be made a reality “for the nations.” This is the root of the good news we encounter in the gospel stories through the teachings of Jesus. This month, it is our hope that your heart will be renewed and inspired toward compassion, action and justice as we work together toward shaping our world into a safe home for all.